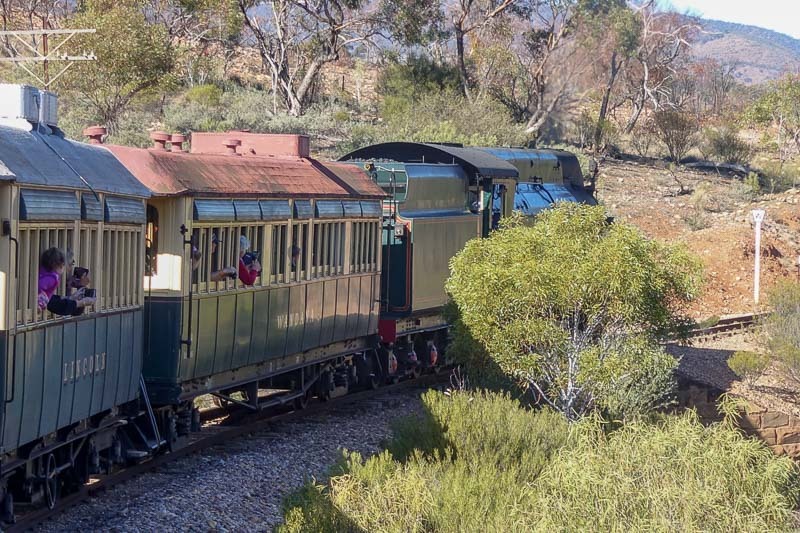 The Flinders Ranges in South Australia have been my second home for years now, but I have never managed to visit at a good time to ride the steam trains of the Pichi Richi Railway. I was excited to find the opportunity to do it recently when I was in Quorn, and had a great day riding the rails. 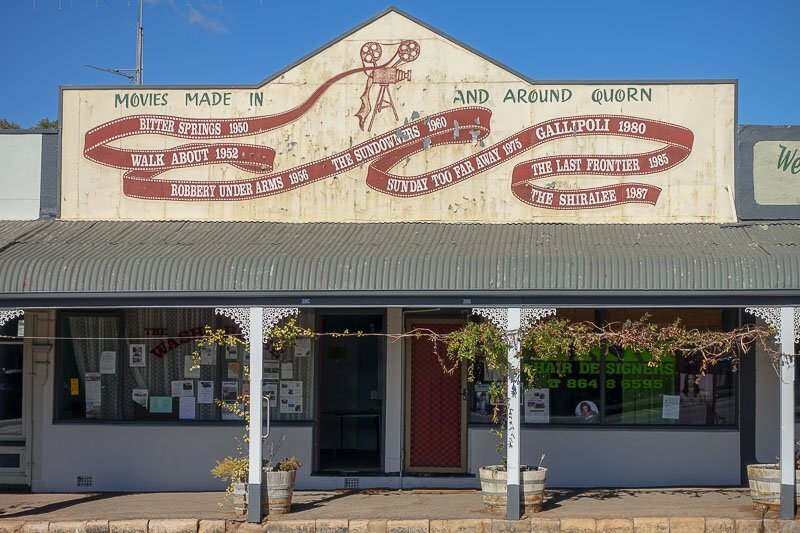 Quorn is a small town of about 1000 people located in the Flinders Ranges. It’s around 350 kilometres north of Adelaide and will take about four hours to drive there. 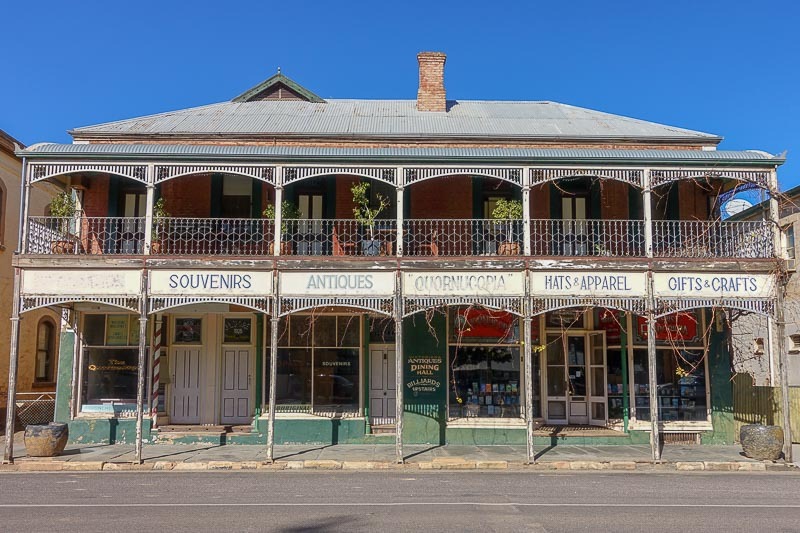 It is about half an hour from Port Augusta, the largest town in the region, and a convenient stopping place if you are driving to or from either the north or the western parts of the country. 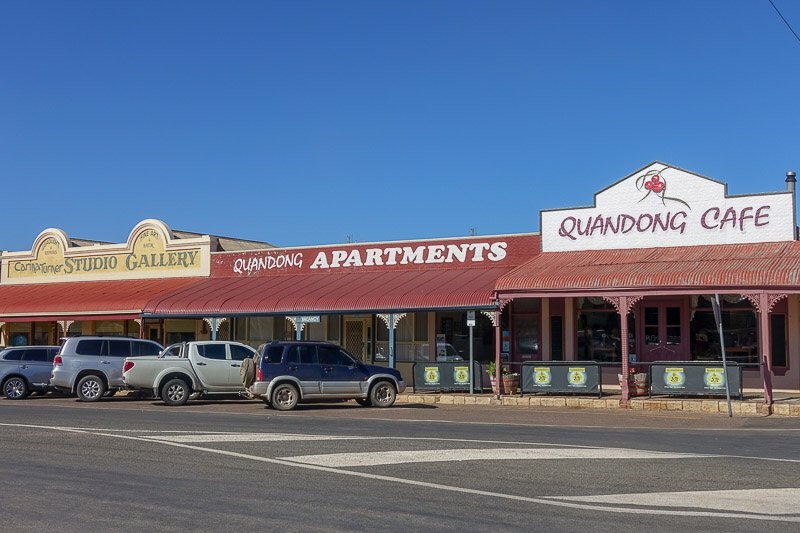 Quorn would be familiar to those who have watched a lot of Australian movies as it has featured in many well known films including Gallipoli and The Shiralee. 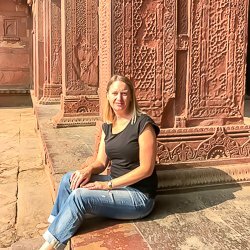 Getting from Adelaide to Quorn can be difficult, and I recommend the trip be done by car. It is possible to catch a Stateliner or Greyhound bus to Port Augusta and hire a car from there. The other alternative is to catch The Afghan Express service as mentioned below, that leaves from and returns to Port Augusta. 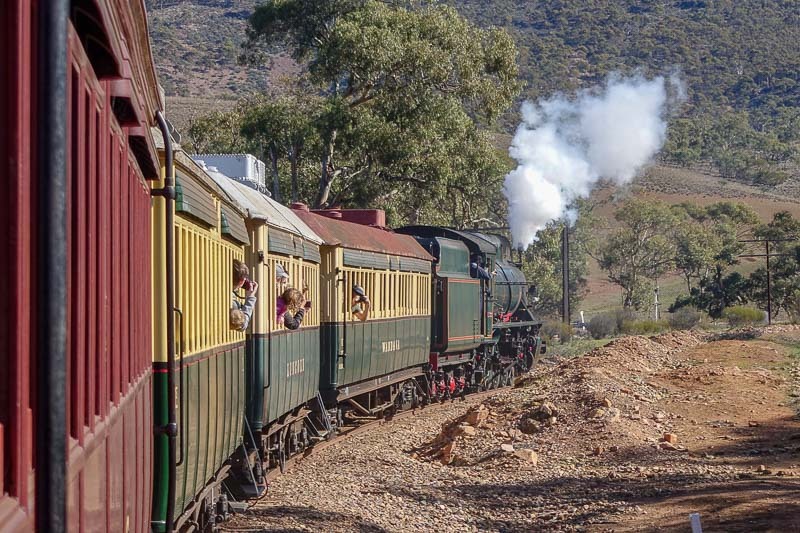 The railway track between Port Augusta and Quorn, through the Pichi Rich Pass, was first opened back in 1879. It was originally part of the main north-south railway line in Australia called the Central Australia Railway as well as the east-west, or Transcontinental, line, making it an important part of the Australian railways. 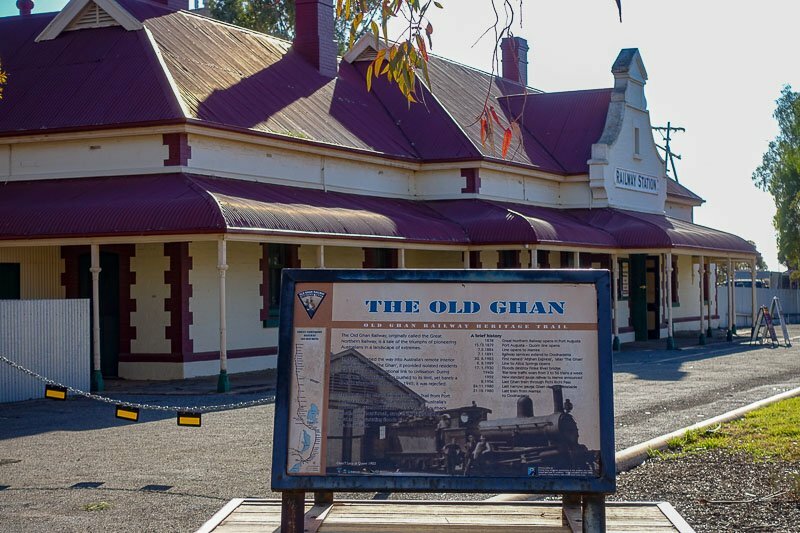 One of the original trains that ran in this area was called The Afghan Express, which, in the Australian way, was shortened to The Ghan. The luxury passenger train that runs from Adelaide to Darwin today still carries this name. 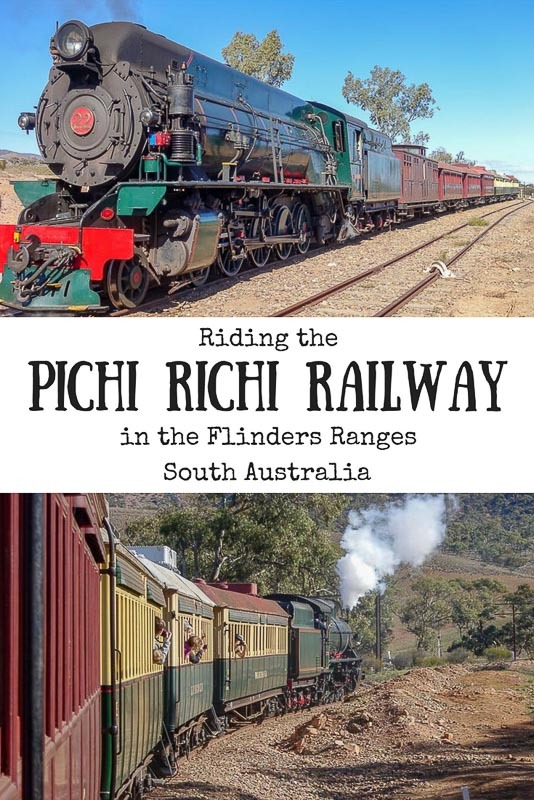 In 1973, the Pichi Richi Railway Preservation Society was set up, and over the years has been restoring various locomotives and railcars to be used for tourism purposes in this area. There was also a large section of narrow gauge track that needed to be relaid to allow the trains to run right into the centre of Port Augusta again. Progressively new trains and sections of track have been brought back into service as they have become ready. The process is ongoing, so I expect there will be even more variety available in the future. I snuck into a carriage before boarding time to get a photo – in my rush I didn’t notice the door of the cleaning cupboard open. Whoops! Today there are different trips made on the Pichi Richi Railway, using different locomotives and carriages. 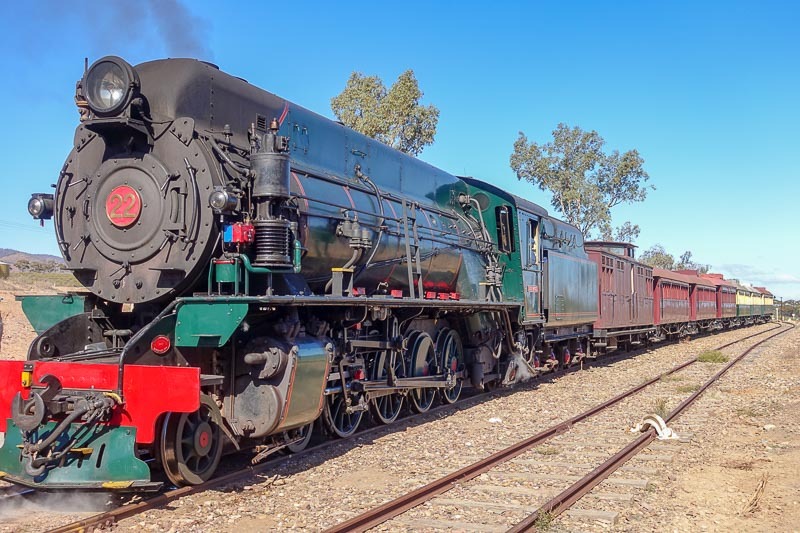 Today’s version of the Afghan Express does return trips from Port Agusta to Quorn train station using locomotives and carriages from the original Ghan back in the 1920s. The shorter Pichi Richi Explorer which does a return trip to Woolshed Flat runs using restored equipment from the early 1900’s. The cute little Coffee Pot train runs only a few times a year, but it includes a meal as well on this run. This train is the only one of it’s kind left running in the world and I would have loved to have caught a glimpse of it, but alas, she was all tucked up in her rail barn. The fourth kind of train to run on the line is the Barwell Bull, a diesel train from 1928. Towards the beginning and end of the rail seasons, as the days become longer, these diesel engines do some evening tours to view the countryside as the sun goes down. The trains run from March to November, mostly on the weekends, with the exceptions being during school holidays (usually April, July and September) and public holidays. 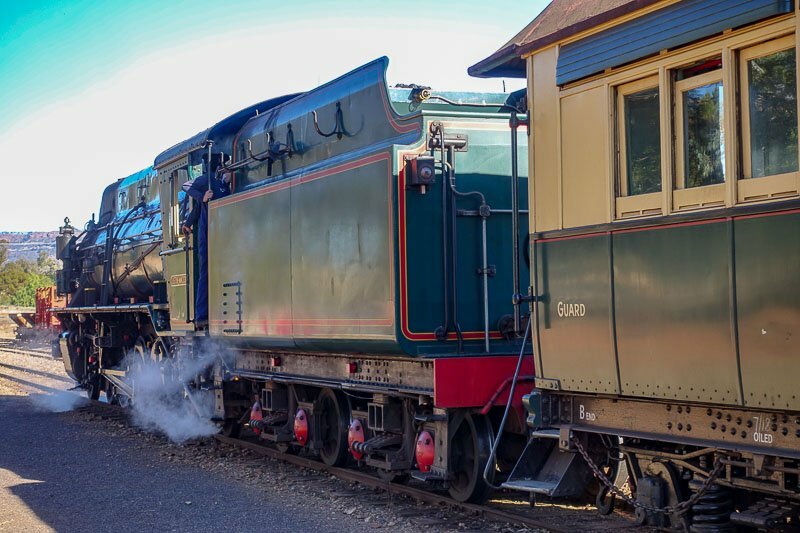 In March and November only the diesel trains run, and even outside of the fire danger season, if it is deemed to still be a high fire danger day, the steam engines will be substituted for diesel. All of the times and prices are included on the Pichi Richi Railway website here. The website is also the place to do your online train ticket booking. Just print the confirmation and take it with you, or tickets can also be bought at the stations. It should be noted that because the carriages are restored from a century ago, wheelchair and pram access is not available. Either can be folded and stored during the journey, but passengers must be able to get themselves up some quite steep steps into the carriages. I had booked tickets on the Pichi Richi Explorer that would do the return trip from Quorn to Woolshed Flat. We arrived at the Quorn Railway Station about 45 minutes before our train was due to leave and I was surprised to see quite a number of people waiting to get on the train. There was no engine in sight though, so we knew we would have little wait yet. With about thirty minutes to go the engine emerged from the rail yards and hooked up to the carriages, giving us all our first chance to check it out. 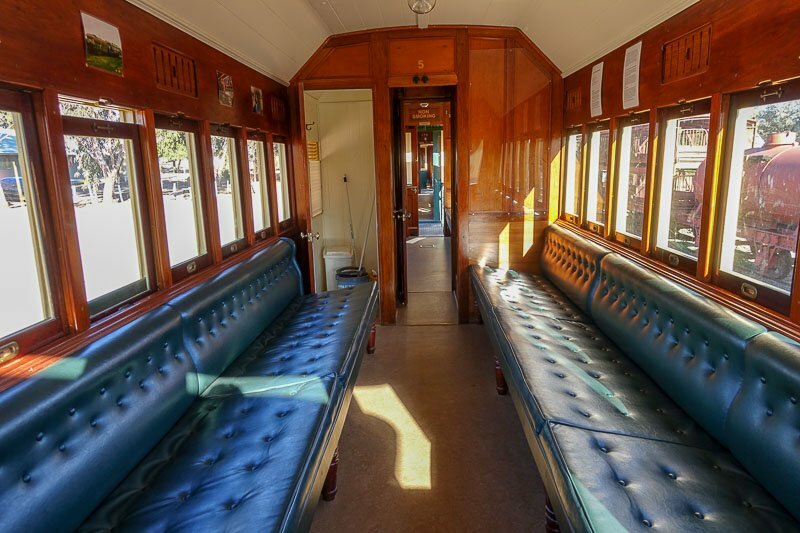 Many people took this opportunity to get some photos, but as seats are first come, first served, I took a quick snap and made a beeline to the first class carriage, taking our places on the really comfortable cushioned seats. 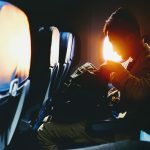 First class – that must be my carriage! All the carriages filled up, and there was a small amount of shuffling around as groups tried to stay together. My guess was that the train was close to capacity, which was great to see. In our carriage we had not only Australian’s, but visitors from Canada and England too. The train left on time and our carriage – and I presume all of the others – had a volunteer conductor on board who told us about the train and various landmarks along the way. He also answered any questions we had too. 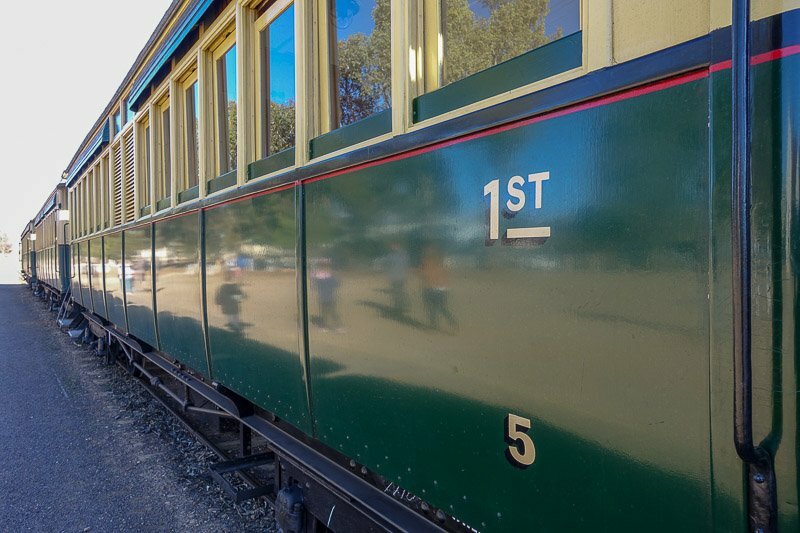 The trip to Woolshed Flat takes about 45 minutes as the rattly old steam train chugs along. We passed by landmarks such as Devil’s Peak, the appropriately named “Summit”, and “Willow’s Halt” which has at least one building that is occasionally used for weddings. I just loved being able to hang out the windows and enjoy the view, and we had the perfect day for it with blue winter skies and mild temperatures. It was still cool enough to spot some of the wildlife who had not yet hidden away in the shade for the day. We saw dozens – if not hundreds – of kangaroos and a handful of emus, some of them quite close to the train. While I have grown up seeing these quite regularly, I always enjoy watching others who are seeing them for the first time and our international visitors were so excited. 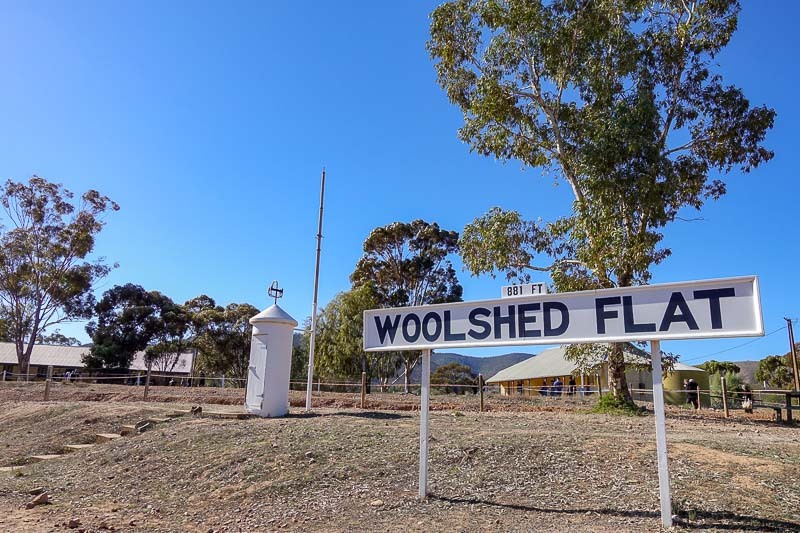 We soon arrived at Woolshed Flat and jumped off the train. Honestly, there really isn’t anything here, just an old school house that is now used to served some drinks and snacks to the people on the train when it stops. You will also find toilets here, as there are none in the old carriages (what did they do back then? I hope the train stopped regularly). There were also quite a few picnic tables so it would be nice to bring your own food and sit and eat here. There’s not a whole lot at Woolshed Flat, but the local ladies make a nice cup of tea. While we were stopped, the engine moved to the other end of the train and hooked up again ready for the return journey. There was also a great opportunity for railway enthusiasts, children, or just the curious, to climb up into the locomotive, speak with the train driver and have a look close up at the workings. Since it was school holidays the line was long, so I didn’t have a look, but what a great idea. After about half an hour, maybe forty-five minutes, we jumped back on the train for the journey back to Quorn. I spent much of the trip again hanging out the window. I never get bored on trips like this, there is always so much to see. Everything though was a little bit dry and brown for this time of the year, as this area, along with much of Australia, is in the middle of one of the worst droughts in history. I can imagine this trip when the area is lush and green, with water flowing in the creeks, and perhaps even some small waterfalls! We were soon back in Quorn, getting off the train and heading into the station shop to pick up some great local souvenirs. Many of the passengers had a bit more of a look around the train and carriages, and I loved being able to do this. It was so refreshing to me allowed to move freely around, as often access would be roped off or restricted, but here common sense was allowed to prevail. It was also nice the see the visitors respect that, and behave appropriately. Overall I really enjoyed this step back in time. I am not a train enthusiast, I have no idea about the technical details of the train, I just loved getting on, enjoying the sound the wheels make on the tracks and the toot of the horn. It made for a great day out. 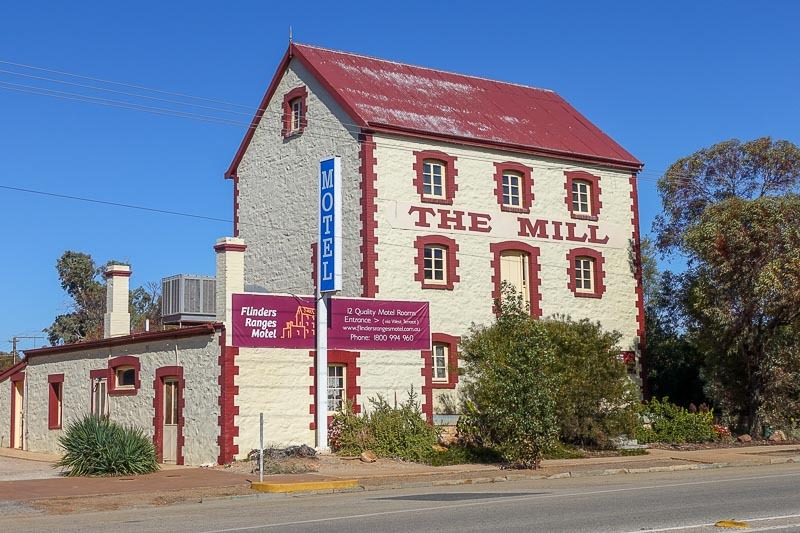 Located right in the middle of town (just down the road from the train station) this accommodation is also known as the Flinders Ranges Motel. 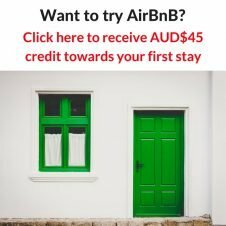 This traditional motel style accomodation is the best budget option in town, There are family rooms as well as the usual double rooms on offer. It is a short walk to cafes, restaurants and other facilities in town. This highly rated three bedroom holiday home can sleep up to seven people. It is an easy walk to the train station, and is pet friendly if you are travelling with your dog. It is air-conditioned, essential in this part of the world, and has BBQ facilities to enjoy that warmth in the evenings. And yes, the property is located on a corner! Located on the outskirts of Quorn, this three bedroom house has outstanding reviews. It is B&B style accommodation, so breakfast supplies are provided. The house can sleep up to eight, and is perfect if you would like to enjoy the Australian bush. Visitors will often see wildlife such as kangaroos and kookaburras right outside the window. Modern facilities have not been excluded though, there is a spa bath as well as even other appliance you could want for your stay. 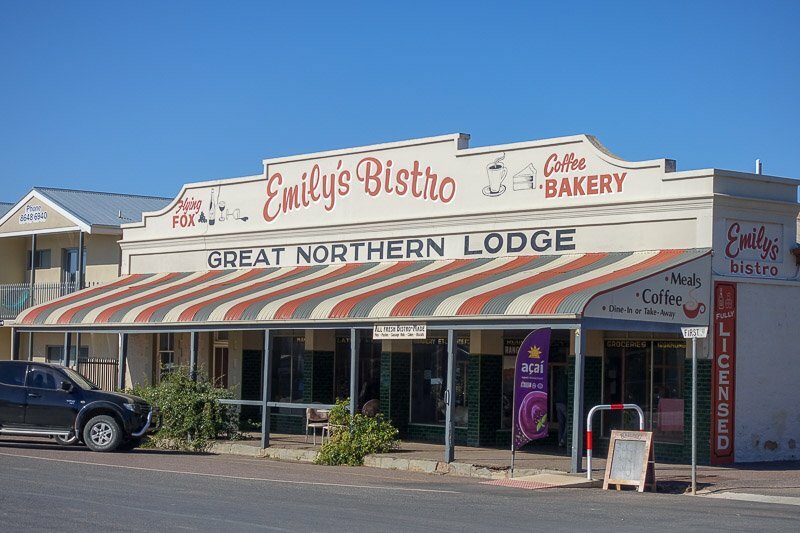 The Great Northern Lodge is 4-star motel style accommodation situated on the main shopping street in Quorn with recent renovations providing brand new rooms to stay in. Look out for Emily’s Bistro to find it. The rooms are modern and spacious, many having kitchen facilities too. There is a BBQ and garden area, free wifi, and a shared lounge and bar to relax in. Emily’s Bistro is a family-style restaurant open for breakfast and lunch everyday, and for dinner Tuesday to Saturday. It’s rated #1 on TripAdvisor and provides not only the usual fare, but vegetarian, vegan and gluten free options too. 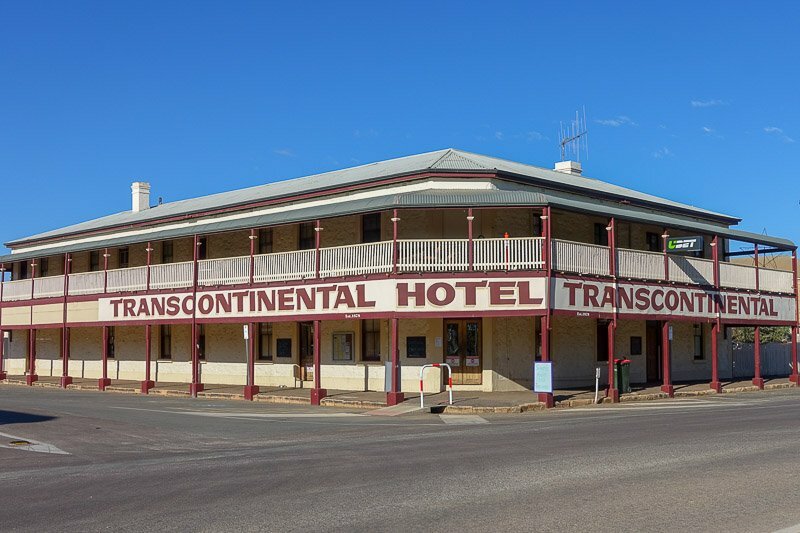 The Transcontinental Hotel is a really typical big outback pub! There are three pubs in Quorn, and all provide meals. Choose any one of them to grab a solid pub meal that will fill your stomach and not empty your wallets too much. Here are some suggestions for things to do in the Flinders Ranges while you are visiting. 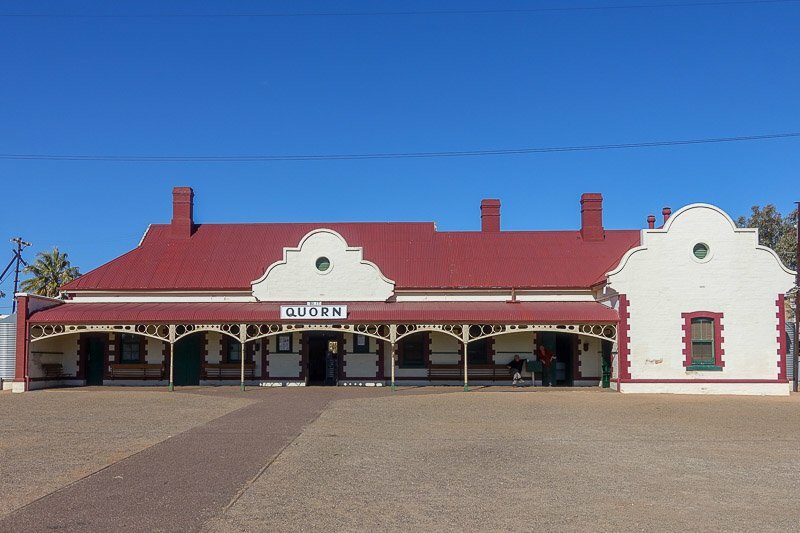 The best place to find more information in Quorn is to go to the Flinders Ranges Tourist Information Centre, located inside the Quorn Railway Station. 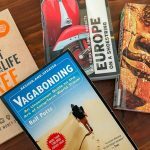 There are so many different places to go hiking while you are visiting the Flinders Ranges that it is impossible to list them here. 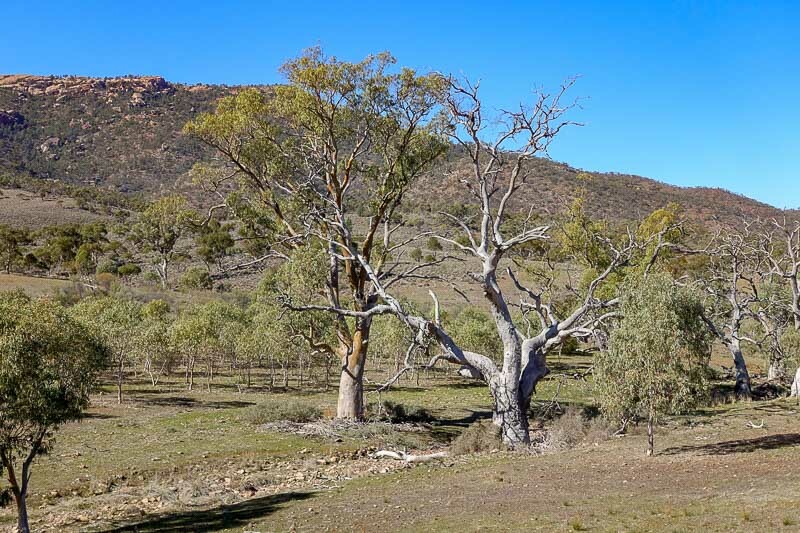 There are some trails around Quorn itself – including the Warren Gorge Loop Trail – but the most popular ones are those in and around Wilpena Pound. You can read more about those in this post I wrote during our visit. 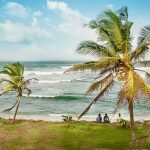 Throughout the area you will be able to find local aboriginal people offering cultural tours teaching visitors about one of the oldest civilisations on Earth. Just one such business is Four Winds Dreaming and others can be found by asking at local tourism centres or your accomodation. Head up to the township of Blinman and take a tour through the nearby copper mine called Heritage Blinman Mine. This once thriving mining town now has a population of just 18, but we were really impressed with it when we visited it early last year. You can read about that visit in this post. While the Flinders Ranges are impressive from the ground, they are even more impressive from the air. The true shape and size of Wilpena Pound is best appreciated when you are flying over it. The Wilpena Pound Resort helps to organise flights on their website. As you come through Port Augusta stop in to the Australian Arid Lands Botanic Gardens. You are not going to see huge towering trees and swaths of lawn here, instead it shows of the native flora that grows in the dryer part of our country. While you are here make sure you grab a coffee and try some of the indigenous flavours in the cafe. Just south of the town of Hawker are the Kanyaka Homestead Ruins. Once the site of a thriving community of about 70 families, now there is nothing here except remnants of their buildings. This is once again proof of how harsh living in the remote areas of Australia is. Want to visit the Flinders Ranges but prefer a tour? Have a look at some of the options below. Absolutely love train travel! You rarely think about trains in Aus, unless you’re waiting at a crossing (for a million years) for them to pass by! This one looked like an epic journey! Hahaha, yes you are right, some trains we wait FOREVER for them to pass! Thanks Nicky. Reminds me a bit of riding the Puffing Billy in Victoria. 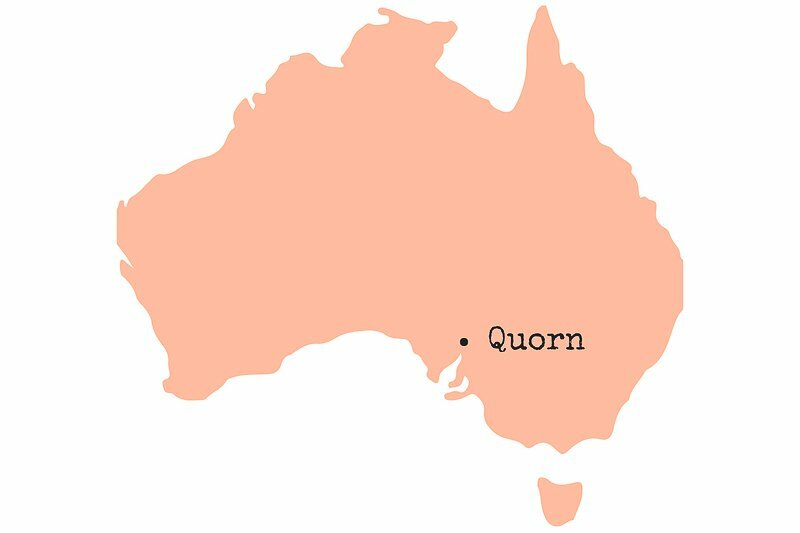 I love those quirky towns in Australia and I’m sorry I missed Quorn. It looks as if its from a time gone by. 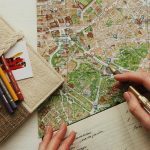 Thanks for the travel tips! I love trains and I’ve always wanted to go to Australia! I love the old buildings. Thanks Julie. I hope you can get to Australia soon. I’m planning a trip to Australia for the very end of the year and I absolutely love train rides. So I’m definitely hoping to check this out while I’m there. Sounds like an awesome experience! Great post! Real blast from the past. I went on the Pichi Richi back when I was a kid. Would have been around 25 years ago now I’d imagine? What a great informative blog! Thankyou for including The Quorn-er House in your information! We really appreciate the opportunity for more people to know about us! Thanks Margaret. I look forward to getting back to the Flinders Ranges soon to explore more.